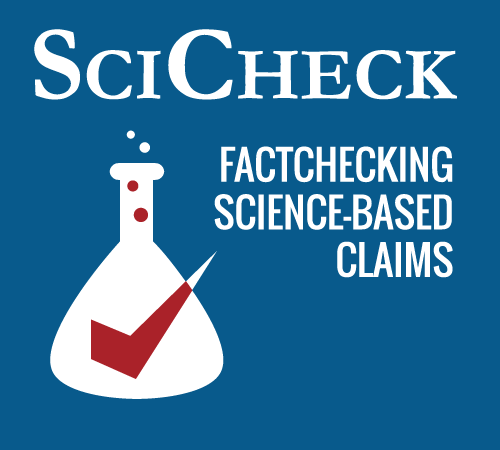 SciCheck, an initiative of FactCheck.org, was launched a year ago with the support of the Stanton Foundation to tackle false and misleading scientific claims made by major political figures. SciCheck has covered a range of subjects, including climate change, fracking, vaccinations, the Human Genome Project, recreational and medicinal marijuana, sexual orientation, and abortion. Thanks to continued funding from the Stanton Foundation, SciCheck will be able to continue fact-checking science-based claims through the 2016 presidential campaign. Eugene Kiely, director of FactCheck.org, a project of the Annenberg Public Policy Center, announced that the foundation “will generously provide FactCheck.org with $150,000 not only to continue funding SciCheck but also to underwrite the FactCheck.org Fellowship program for undergraduates at the University of Pennsylvania.” The year-round, paid fellowship program was launched in the summer of 2010 and has since benefited 27 students. Schipani has nearly completed a Master of Science degree in the History and Philosophy of Science from Utrecht University in the Netherlands. In 2008, she graduated from the University of Florida with a Bachelor of Science in zoology and a Bachelor of Arts in philosophy. 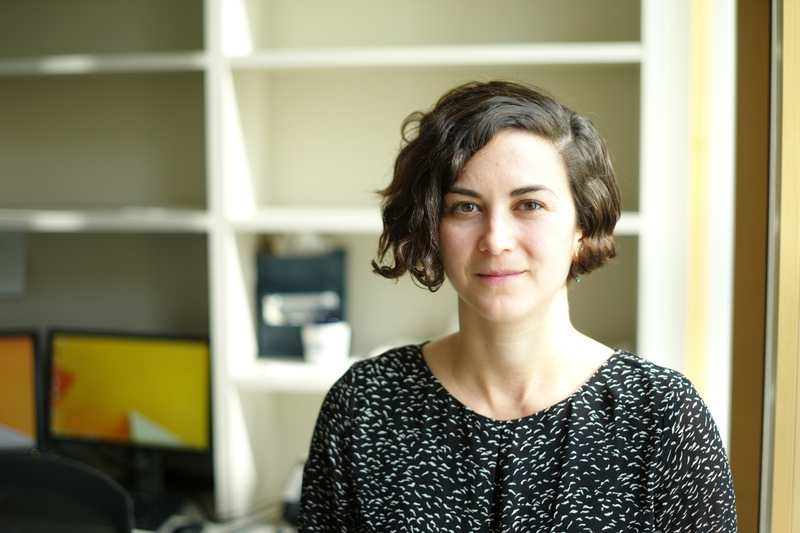 She has freelanced for numerous publications, including BioScience, EARTH, The American Scholar, and EuroScientist, and interned with the Okinawa Institute of Science and Technology in Japan and The Scientist in New York. The full announcement from FactCheck.org can be found on its site. Schipani’s first SciCheck piece covers a number of inaccurate and misleading claims about climate change made by Republican presidential candidate Ted Cruz. Read the article here.